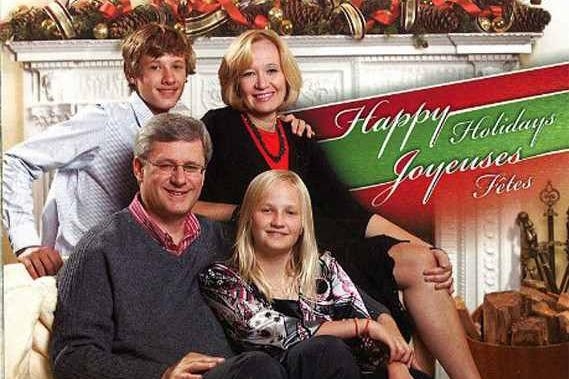 Stephen Harper's re-gift to the nation: a holiday card filled with ghosts of Christmas past. Not much has changed from one year's photo to the next -- except for Laureen Harper's outfit. It's been a busy fall season for Prime Minister Stephen Harper, what with cancelling climate-change accords and defending his defence minister after a big yellow rescue aircraft came to take him home from a fishing vacation. 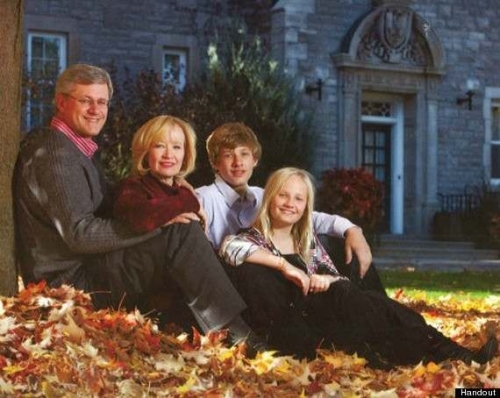 So it's no surprise that when it came time to gather the family for the annual Christmas card shoot, it was hard for the PM to find a clear afternoon on his schedule. And, being the good Conservative that we have come to know and love, we understand that he chose to stick to his roots and honour traditional values -- by recycling last year's family photo for this year's card. 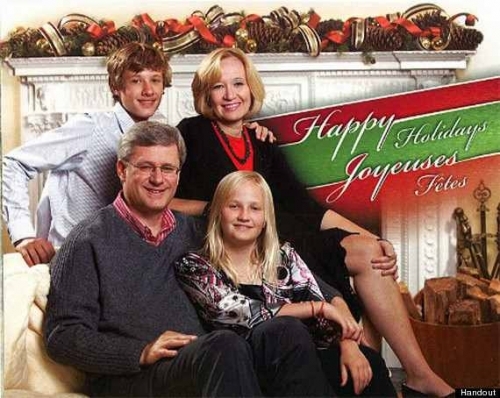 In the 2011 version, the Harper family appear pretty much exactly as they did last year. Including their clothing. The outdoor scene behind them has been replaced with a festive Christmas setting, but the prime minister is decked out in the same red shirt and grey sweater. His daughter is wearing the same blouse and bracelets and his son the same white shirt. Only his wife, the fashionable Laureen Harper, appears to have changed her clothes. Harper's apparent choice to Photoshop a new background onto an existing photo has made headlines across the country, some of them downright sarcastic. Here at the Vancouver Observer, we choose to salute the PM's frugality in these troubled economic times. 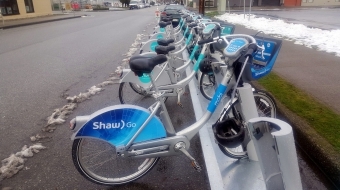 After all, any guy who's living in subsidized housing and surviving on the public's nickle and still can't find the spare change for a fresh photo, well, he's got our sympathy. Merry Christmas to you, PM. 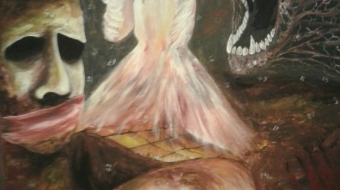 Again and again and again.